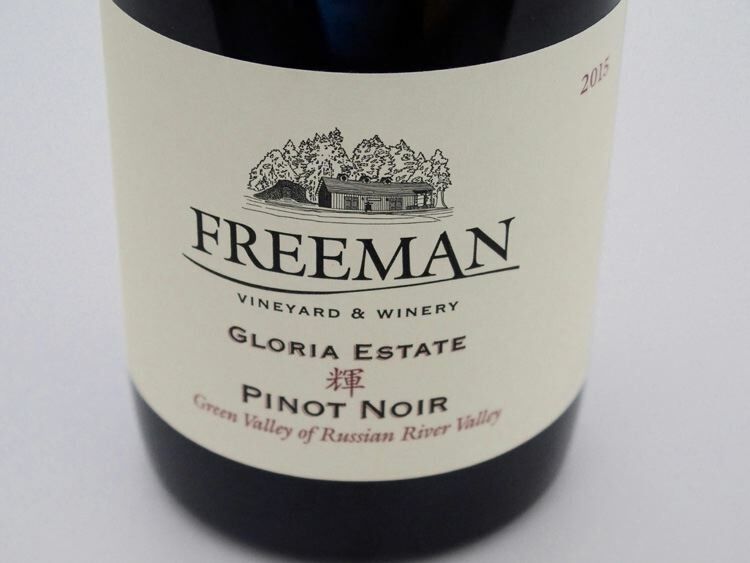 Ken and Akiko Freeman started their winery quietly in 2001 and since then have developed a style of Russian River Valley and Sonoma Coast Pinot Noir that appeals to those who savor elegant cool-climate wines with lovely ripe fruit flavors. Their talented winemaker in the early years, Ed Kurtzman, has passed the winemaking duties to Akiko and assumed a consulting posture. They craft wines that are quite approachable upon release, yet show enough depth and structure to allow for extended development over the long term. 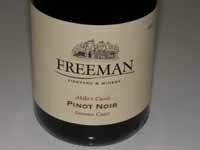 There is a Sonoma Coast and Russian River Valley appellation Pinot Noir, a vineyard-designate from Keefer Ranch, and the best barrels from each vintage are chosen by Akiko and bottled as “Akiko’s Cuvee.” Production is about 4,000 cases annually which includes a Chardonnay (Ryo-Fu “Cool Breeze”). Most of the wine is sold through a mailing list. 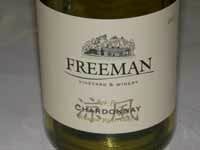 The Freemans own a winery built into a hillside complete with extensive caves located in western Sebastopol. They have spent considerable time and energy in beautifying the caves and it is a comforting place to visit and taste. In 2007, they began planting their own four-acre estate vineyard on the hillside behind their winery. Under the guidance of noted viticulturalist, Greg Adams, they chose to plant Swan and Calera selections in the Goldridge soils of this vineyard. In addition, the Yu-ki Estate Vineyard has been planted over the course of seven years since 2010 on the Sonoma Coast and yielded its first crop in 2014.